The AYC Commodores Ball honoring our 2019 Commodore Doug Post will be held at the Italian American Cultural Center on Feb. 2, 2019. 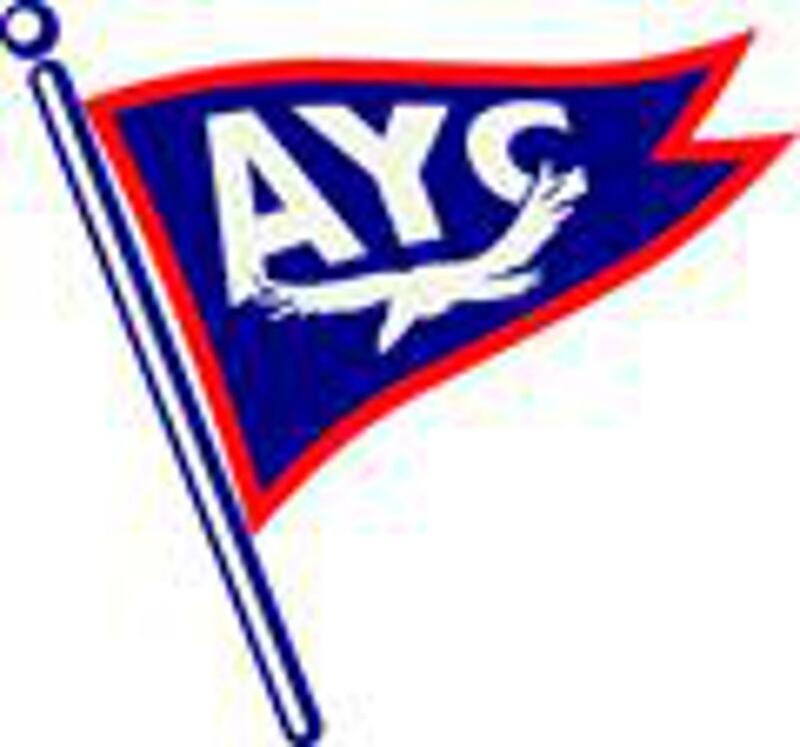 Albatross Yacht Club (AYC) is a sailboat racing club that sails in Anchor Bay on the northern end of Lake St. Clair. We manage our Tuesday Twilight Race Series in association with the Anchor Bay Yacht Racing Association (ABYRA) and also sponsor several invitational races. On most Tuesday evenings, between May and September, you will find several classes of yachts having a go around the buoys. We feature handicap fleets for a wide range of boats including Spinnaker, Asymmetric Spinnaker and Jib & Main. One-design classes can also be accommodated. We are also a member of the Detroit Regional Yacht-Racing Association (DRYA). The racing is both fun and competitive. Afterwards, we meet for food and drink while listening to the stories of the why's and why knots of the race while awaiting the race results from the race chairman. Tues June 26,2018 following the race. ©2019 Albatross Yacht Club / SportsEngine. All Rights Reserved.